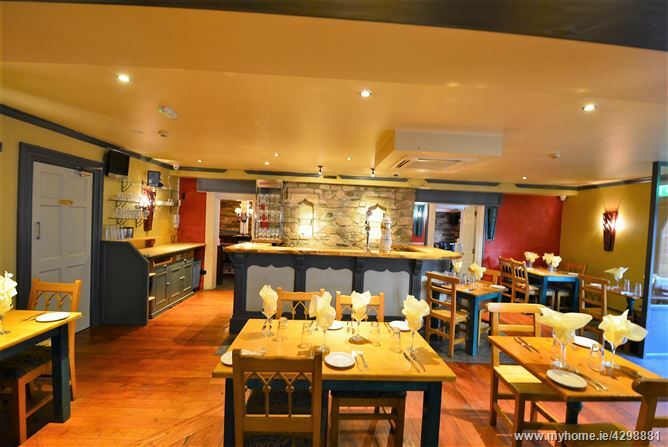 Unique opportunity to be part of the thriving gastronomy scene in Carlingford, Co. Louth. 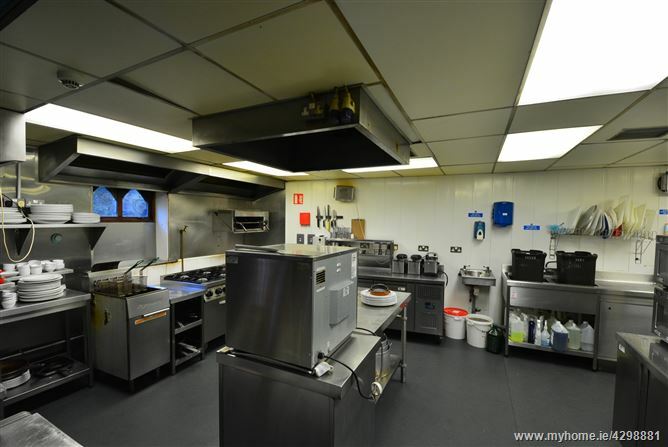 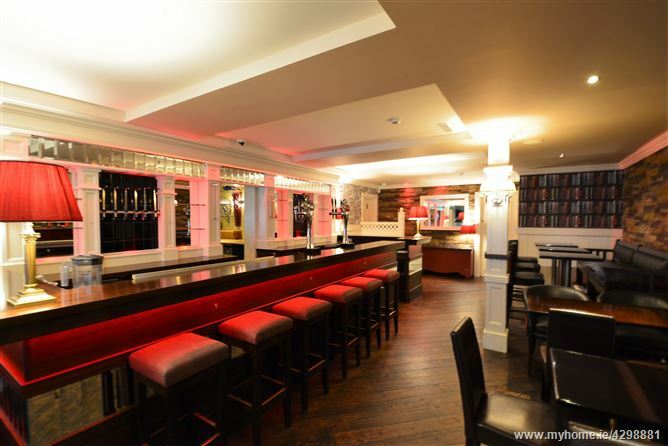 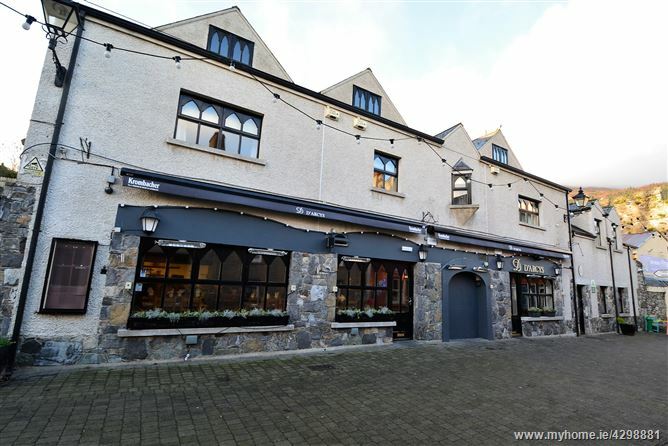 This modern ground floor commercial restaurant premises is located on the main pedestrian street of idyllic Carlingford, which is a hub of restaurants, bars and retail offerings. 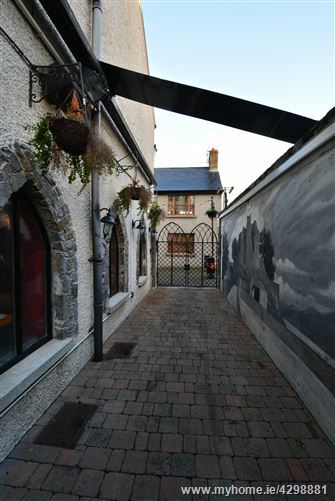 The local area is a popular destination for tourists and local residents alike, with a bustling atmosphere throughout the year. 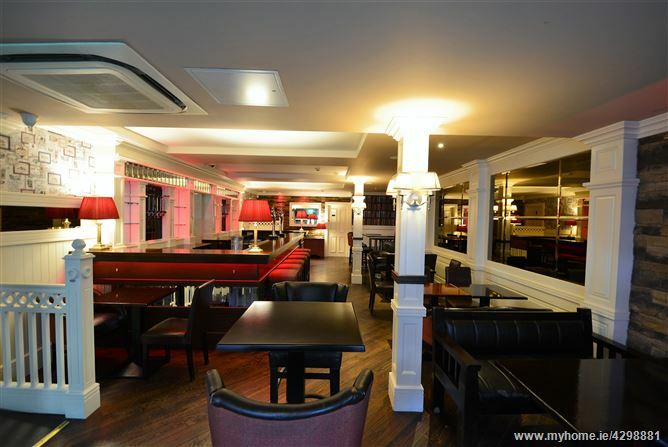 Restaurant licensed turn key restaurant with over 80 covers, full commercial kitchen, vibrant cocktail bar, outdoor seating area and ample public parking nearby. 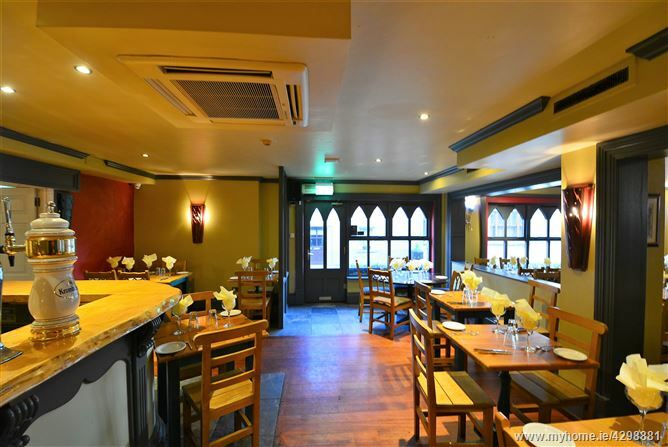 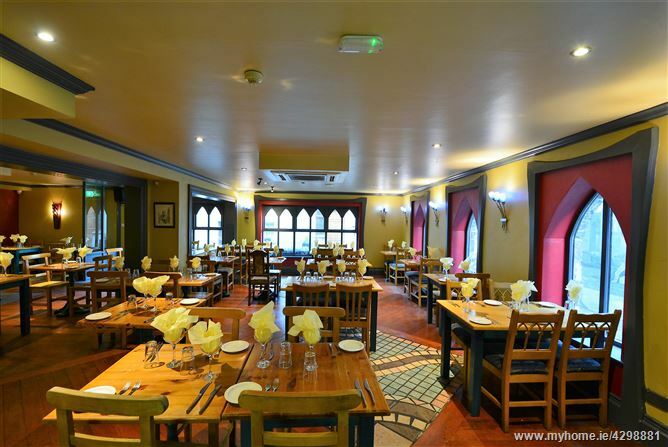 The ideal location means the restaurant benefits from substantial footfall throughout the day. 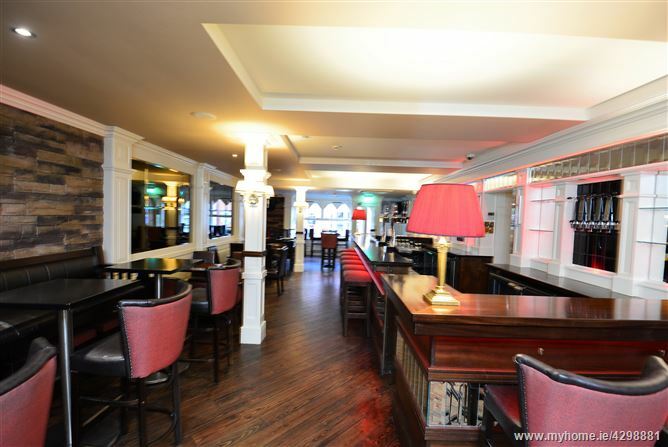 Carlingford is nestled within the scenic Mourne mountains and with fantastic views over Carlingford Lough. 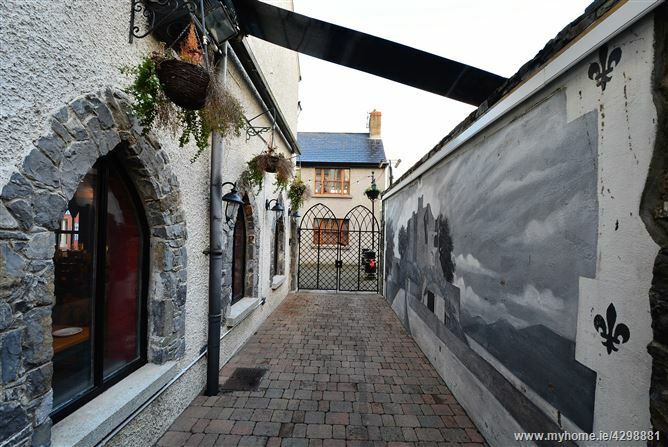 The community continues to grow with many tourists returning throughout the year. 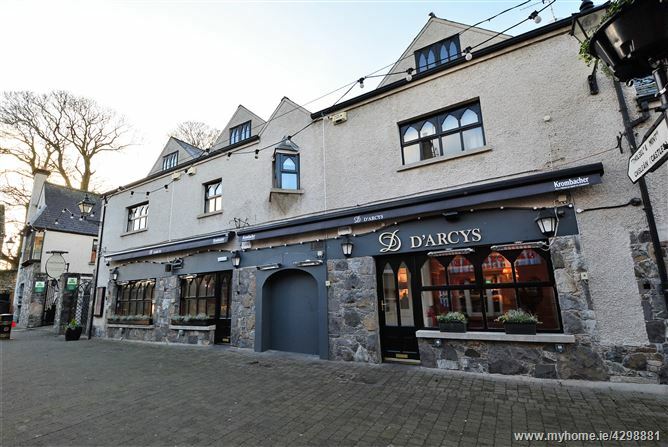 Mains power and water are presently connected to the property. 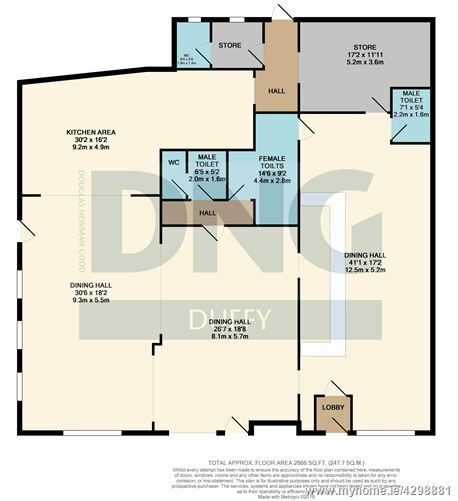 Prospective purchasers are advised to satisfy themselves as to the adequacy of same.